This was inspired from the book I read last year “The Happiness Project” by Gretchen Rubin (August 2015). I ought to make a list of my own to remind myself how fortunate I am with the things I have right now. I know it may seem late posting this at mid-year but its only now that I had the motivation to write an article (considering the huge gap from my previous post). The happiness project starts at the beginning of the year where everyone makes their own new years’ resolution yet eventually never follows. From there, we repent and move forward with our promises to keep. The problem is the impulsive trend wherein you get hyped at first at following your goals but the feeling gets dull as your progress. People only do it for show and tell. Since the new years’ season in the world of social media is full of contagious posts about someones new years’ resolutions, you tend to follow the hype yet the motivation was never there. It should give you a head start for your happiness project and hopefully it doesn’t stop. I don’t want to focus on the new years’ resolution thing but more often than not, it should be your starting point for creating your own happiness project. Ideally, the “Happiness Project” – as defined in the book – is an approach to changing your life. First is the preparation stage, when you identify what brings you joy, satisfaction, and engagement, and also what brings you guilt, anger, boredom, and remorse. Second is making on resolutions, when you identify concrete actions that will boost your happiness. Then comes the interesting part: keeping your resolutions. With that, lets take a step back and list down all the things that makes you happy. I know there are dozens and we can probably go all night writing down a bunch of flowers but lets consider our current situation. You may like video games before but as you grow, you’ll probably lose interest and focus your mindset at the bigger picture. In my case, I’m thinking of career and random interests about math, science and history. 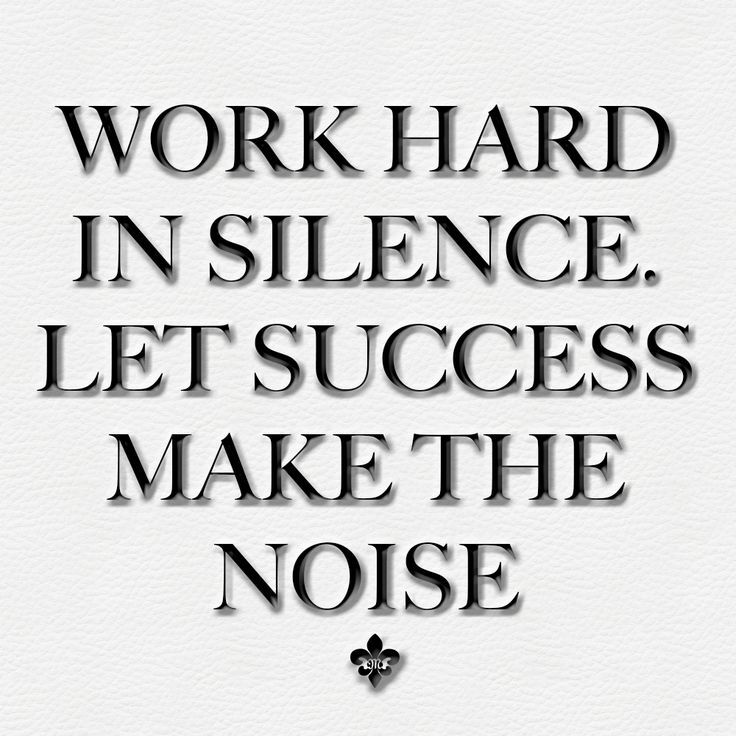 This is a mantra you’d normally hear. Being yourself just simply means stop pretending. We all have our idols that we look up too and try to follow their footsteps by replicating their lives to yours. Wether you want to be a rockstar, scientist, or a supermodel, you don’t need to completely imitate your idols. We all have our own originalities. Do not follow a path instead, create your own path and leave a trail. Lets face it, we all came to a point where we can’t avoid bragging out our achievements. We earned it and we deserved to be acknowledged. However we still need to learn to keep our feet on the ground. Just let other people figure it out and you’ll get the honor you deserve. With this commandment, it helps with personal development. This will also break-free with all stresses we experience on our day job. Volunteering, reading, studying, doing additional work, whatever it is it all pays off in the long run and helps you stand out to the crowd. Training yourself on listening helps you to quickly grasp on things. Listening is the one of the most fundamental skill you need for success. Its one way of learning from someone and having an open-mind works as pair. I think of productivity as something to maximize your time on doing important things. Commitment is a form accomplishment that takes you small steps in achieving something big. Its fun meeting new people. Gain more connections, learn from them and know their story. Who knows? People you meet might eventually become the next big thing so save their contacts and don’t burn bridges! People are afraid to make mistakes due to the fact that people easily recall mistakes than accomplishment. If you trip on the stairs versus get an “A” on a quiz, your stair trip is more memorable. 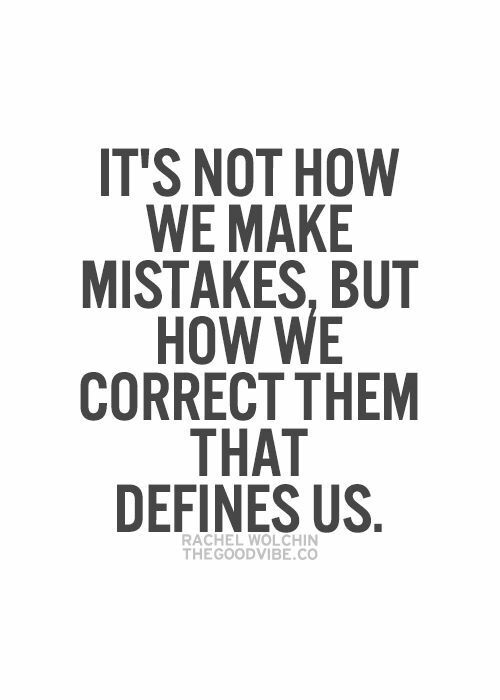 Although that definition is a little off to what I really mean, what I’m really pointing out is mistakes are more implanted than what we achieve. Mistakes are unconventional experiences that help us grow. You know what they say, if you don’t make mistakes, it means you’re not learning. 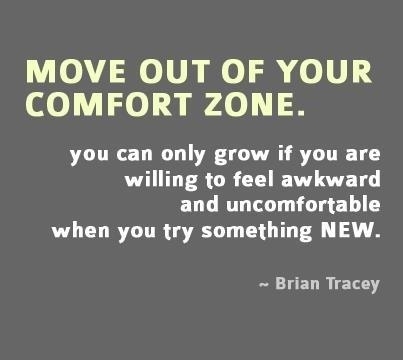 This is the part where you’re free to try out something new. Some of us would prefer sitting around, work with our secured job and get a stable pay check. Its not really fun when you do the same stuff over and over again. Get your hands dirty and do something uncommon like join events, try our new hobbies and the like. If you feel the nervousness, it means its worth the time since you felt the hardship. 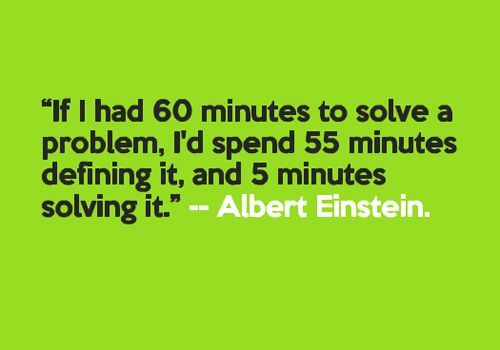 Personally I love solving problems. Be it society, daily events or even math. At the end of the day, you know its fulfilling since seeing your fruit of labor makes you inspired to keep on carrying on helping peoples lives. If there’s a time to move in to the bigger picture –be it on starting a startup, traveling, joining a competition– its now. Doing it now will lessen the your regrets in the future. You don’t want to hear your future self saying “I should have done this before when I was X”. Its inspiring especially if you do it in an early age. When you grow up, you’ll probably lose motivation and gain more liabilities to yourself and your family. So what are you waiting for? This is one of my favorite mantas. Learning is always part of life now matter how old are you. Learn to love learning and make it your best friend for the rest of your life. With these commandments, it’ll help me live a happy life. Having plans to make your own happiness project? I’d highly recommend reading Gretchen Rubin’s book entitled “The Happiness Project“and hope it gives you motivation on making your own happiness project!